As well as design, styling and vehicle conversions, VIP Design offer High Performance Tuning and ECU remapping for sports cars. 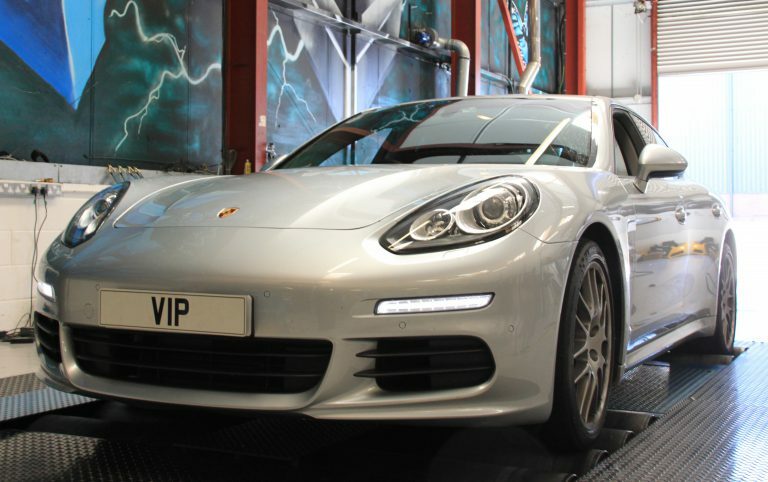 VIP Design Tuning: specialises in prestige and high performance car tuning. The performance car tuning services are not run of the mill, that’s not us, you don’t want average tuning and we don’t do it. 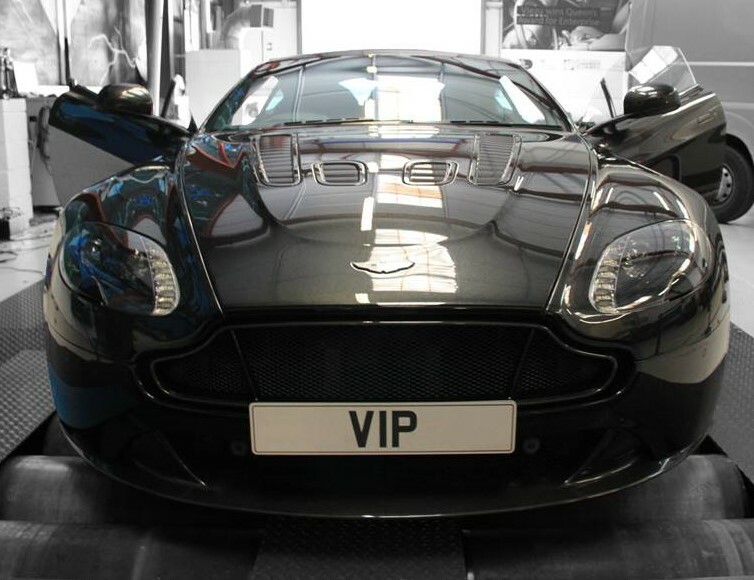 VIP Design Tuning delivers custom tuning, remapping and high performance for you car. Tell us how you use your car and what you want out of a performance tune. VIP Design offer fully bespoke tuning and performance upgrades, like our styling services VIP Design Tuning is unique to you and your car and can include full custom dyno set-up, tuning and demonstration. Many options are available when it comes to sports car tuning; tune-it-yourself devices are proving extremely popular and VIP Design Tuning can even pre-load up to three different levels of Tune that you can switch between on one car. Track day performance, go-green-economy around town (hey why splash the cash if you don’t need to in traffic!) or long distance touring mode at your command. 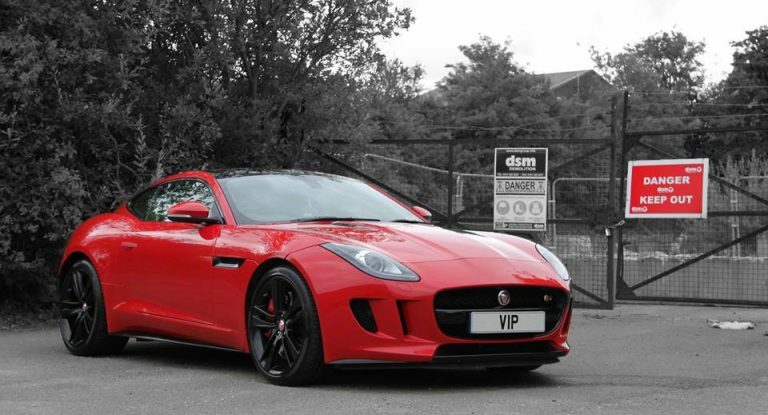 Our specialist Tuning Services include most high end sports cars and we are particularly known for Jaguar tuning, Land Rover tuning including SVR models. Porsche, Lamborghini, Audi, and Bentley Tuning, as well as Maserati, BMW M, Mercedes AMG, Ferrari and Aston Martin Tuning Services. Installation of high performance upgrades including custom exhaust systems tailored to your choice in sound level and style. Engine performance parts and services work can also be undertaken at the same time if required. VIP Tuning in London, Birmingham, Manchester and Oxford. Contact us now to find out where your nearest VIP Car Tuning location is, UK wide collection and delivery can be arranged.